Construction of our residential accommodation scheme at Lochrin Basin in Edinburgh is progressing well. 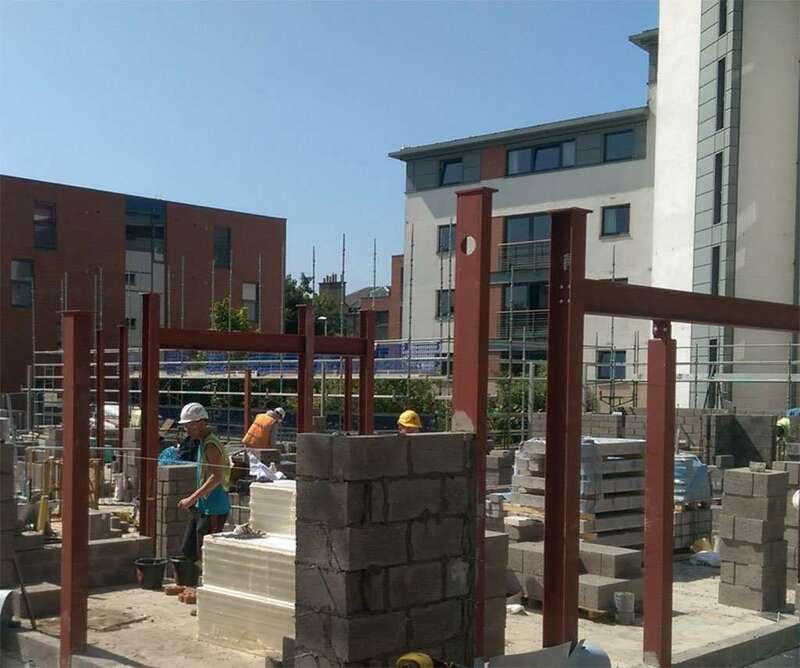 Construction has hit ground and swift progress is being made with masonry and structural steel work during the recent period of Edinburgh sunshine. The PRS scheme is being delivered in co-ordination with the CCG (Scotland) Ltd, using BIM, on behalf of Threesixty Developments. Completion is due in Spring 2017.